To enhance our region’s marketable image and quality of place, including assets marketed to attract both tourists and corporate relocation. This task force meets monthly on the fourth Thursday of each month at 3:00pm. Each Task Force has a staff liaison that is responsible for setting meeting dates, drafting agendas, and facilitating the goals of the group. 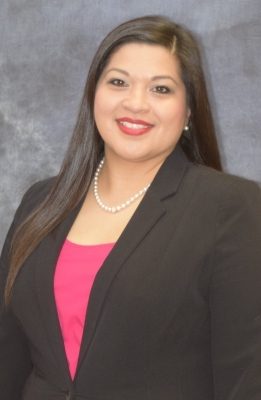 Marisela Contreras is the staff liaison to this Task Force.